Best for perfect results! 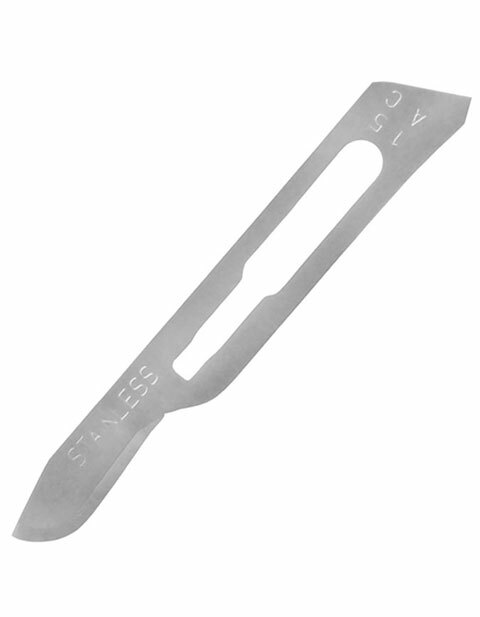 Pulse Uniform brings you Prestige Scalpel Stainless Steel Blade No. 15 which is specially formulated to fit scalpel handle No. 3 from Prestige Medical. Made of stainless steel, the sharp and sturdy instrument is a worth having item for your medical purposes. Featuring standard size for a universal fit, it is convenient to install and interchange.